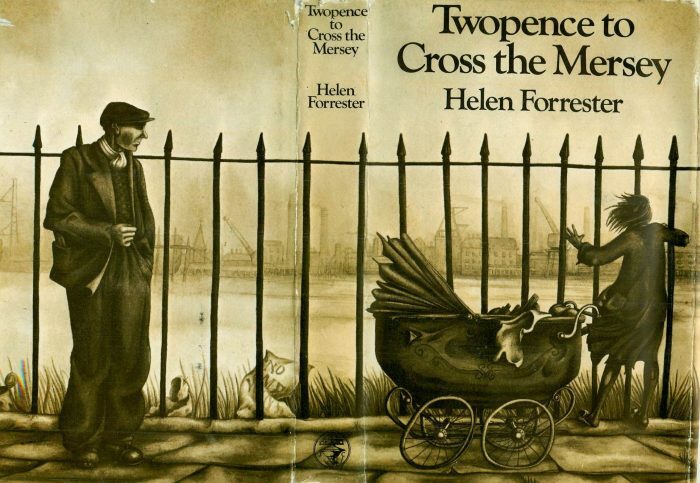 Below you will find all 4 of Helen Forrester’s memoirs. Click on any title to read a full synopsis, learn what the critics had to say and browse Helen’s notes on the book. Helen’s middle class family is plunged into bankruptcy and the slums of Liverpool. Kept home from school to care for her brothers and sisters, Helen must adapt and survive. Helen’s p ersonal battle is to persuade her parents to allow her to earn her own living, to lead her own life after the years of malnutrition, neglect and inadequate schooling. A story of amazing courage and perseverance. Helen has won a degree of independence, is working and is educating herself. She finds love for the first time but the War has begun and that will be bring new and formidable challenges that Helen will need to overcome to achieve happiness. Helen tells the vivid story of war, her war. It is a personal story of another wartime romance but also the story of a civilian woman making her way in a man’s job and amidst ever-present danger.